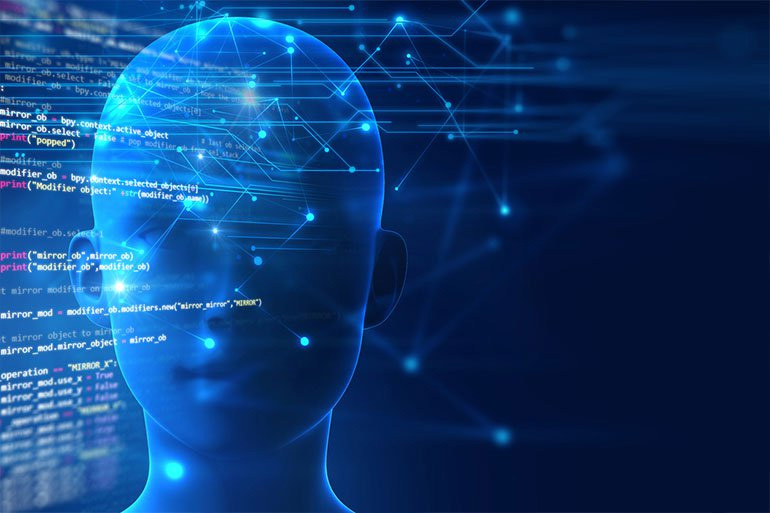 Cognitive computing is used in numerous artificial intelligence applications.At BTree Solutions we architect the next generation technology that work side-by side with humans. BTree Solutions develops asset of complex tools that provides AI driven insights to the business. Our methodology enables natural and contextual interaction with tools that augment users' experiences. AOur offerings are tailored to be industry-specific and powered by our cognitive platform. Detect Pattern and enhance ability to analyze multiple data sources. BTree Solutions Cognitive computing designed to help organizations transform decision-making, work, and interactions using insights, automation, and engagement capabilities.